You are my healer. Matthew 8:5-7; Jeremiah 3:22 & 30:17; Psalm 41:4; Hosea 14:4; Luke 4:18. 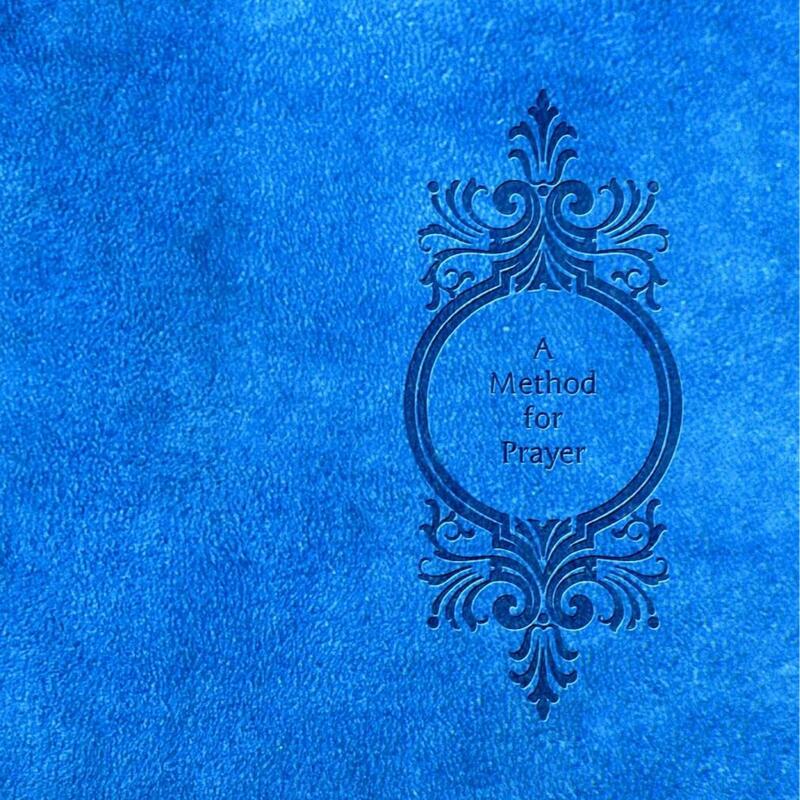 This classic devotional prayer book, for private and personal adoration ‘The Book of Hours’ is now reworded for you to be alone with your Beloved, and is easy to use and read. This new Protestant edition is dedicated to the men and women of the Reformation. Based on the conviction of the Bible and Christ alone. This entry was posted in My Affection quotes and tagged 1611 KJV, A Brief Declaration and Vindication of the Doctrine of the Trinity, A Method for Prayer, Addresses to God upon particular occasions, Affection, Amazon reviews, An introduction to My Affection by John Owen, audio download, Authorized King James Version, Bible, Bible companion, bible dictionary, Bible Study, Bible study aids, books for Kindle, compline, Conclusion of our Prayers, Confession of sin, cross references, daily devotional, daily devotions, daily prayers, Devotional books, devotional prayers, divine office, divine office of hours, free at Amazon, Free at Barnes and Noble, Free at iBooks, free at iTunes Store, free at kindle, free at Nook, Free at Smashwords, Free devotional, free Dictionary for KJV, Free download, free download at Amazon, Free download at Barnes and Noble, Free download at iBooks, free download at iTunes Store, free download at Nook, Free download at Scribd, Free eBook, free King James Bible, free KJV kindle, Free Prayers, Godhead, Intercession, Jesus, Jesus Christ, John Owen, KJV Bible online, KJV daily devotionals, KJV dictionary, KJV Glossary, KJV paragraph Bible, lauds, lulu publishers, matins, Matthew Henry, Matthew Henry Commentary, Matthew Henry Commentary online, my Beloved, Prayer, Prayer journal, prayer life, prayer book, Prayerbooks, Praying, psalm devotion, Puritan bible study, Puritan prayers, Puritan theology, reformed bible study, reformed theology, Sola, Sola Scriptura, Study Bible, The Book of Hours, The holy Bible with a method for prayer, The Jesus prayer, the Lord's Prayer, The Satisfaction and Substitution of our Lord Jesus Christ By Dr. John Owen, The Word was God, the Word was made flesh, tree of Life, vespers. ← You are my guide. Psalm 48:14 & 25:9 & 31:3 & 32:8; Luke 1:79; John 16:13.